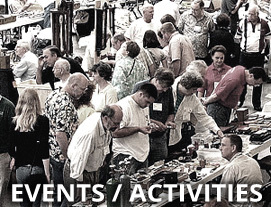 THE NATIONAL ASSOCIATION OF WATCH & CLOCK COLLECTORS IS A GLOBAL COMMUNITY COMMITTED TO PRESERVING, ENCOURAGING, AND STIMULATING INTEREST IN THE ART, HERITAGE, AND SCIENCE OF TIMEKEEPING. 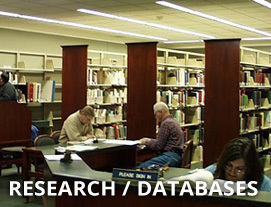 Our wide-ranging organization has members in the USA and 50 other countries, fielding local and special interest chapters in North America, Asia, and Australia. 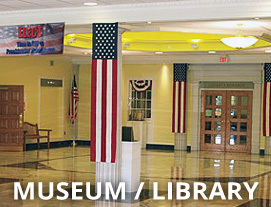 The NAWCC also operates the National Watch and Clock Museum and a world-reknowned Library and Research Center, provides an extensive publishing program, and sponsors an annual convention, a symposium, and numerous regional events and local meetings throughout the world. SITE MAP | Digital Privacy Statement | © Copyright 2018, National Association of Watch and Clock Collectors, Inc. (A 501c3 non-profit corporation) | In the event of a perceived copyright infringement Kevin Osborne can be contacted by emailing him at kosborne @ nawcc.org. (DMCA Registration Number 1010287). | 514 Poplar St., Columbia, PA 17512 * | Phone: 717-684-8261 | Questions or comments? Contact our site Administrator at NAWCC Web Services. 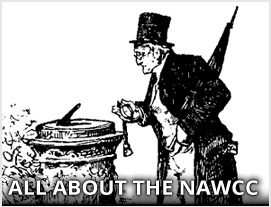 The NAWCC is dedicated to providing association services, promoting interest in and encouraging the collecting of clocks and watches including disseminating knowledge of the same.